Only Table Tops heads East for NeoCon East 2017 at The Pennsylvania Convention Center, Philadelphia | November 15 and 16, 2017 at booth #732. We’re excited to be joining the premier design expo and conference for commercial design this year. 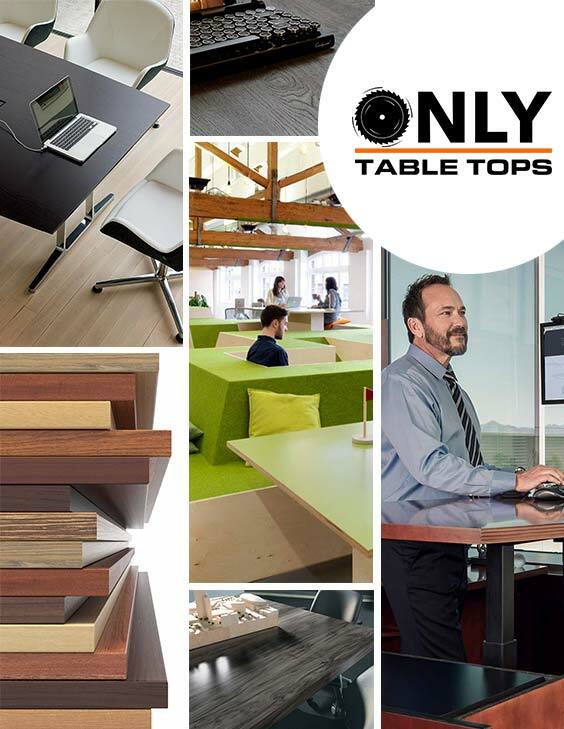 Only Table Tops will join nearly 200 of the top companies featuring new products and services for workplace, healthcare, hospitality, retail, education, public spaces, and government projects. We’ll be joining the World’s leading exhibitors presenting the latest and greatest trends in furniture and design. We’re looking forward to visiting with many of our old friends and making many new ones. 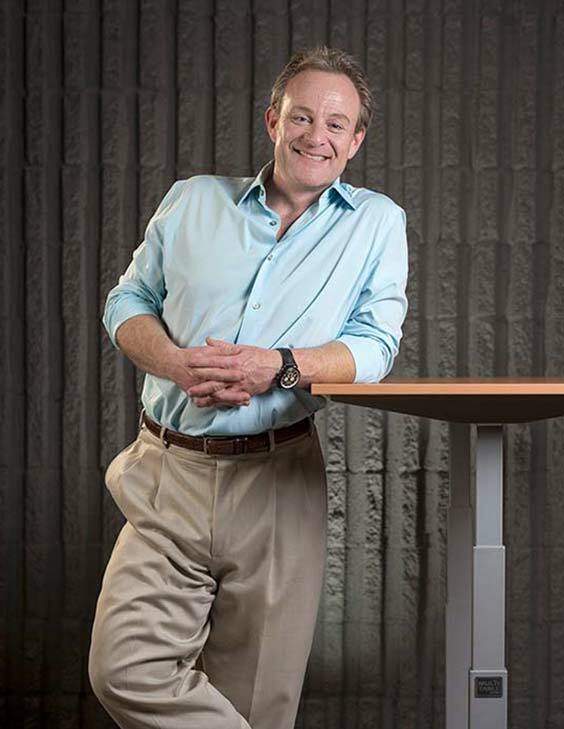 Drew de Weerd, President of Only Table Tops, will be on hand to further explain how our company can solve many of the obstacles you’re facing when ordering table tops from your current vendors. Only Table Tops is excited to join designers, architects, and dealers at the upcoming NeoCon East 2017 event this year, and we hope to see you there. Looking for a table top manufacturer with over 807 available colors, 18 standard shapes, and many other custom options? Only Table Tops has the 2018 surface collections you’ve been waiting for. Order PRISM TFL Table Tops, Wilsonart TFL or HPL Table Tops, or Formica HPL Table Tops from Only Table Tops in Phoenix AZ USA. Made-to-order, fast turnaround, precision made without the blemishes.